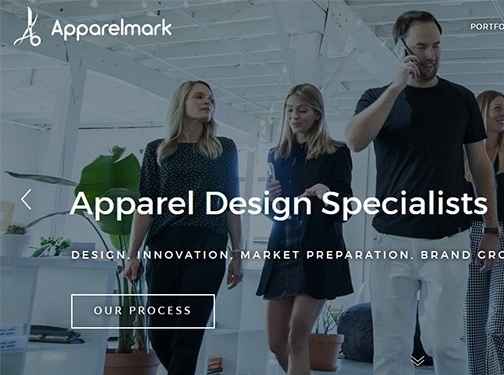 Our team at Apparelmark specializes in designing on contract & freelance basis for clients looking to start their own brands, make fresh trend updates their current styles or use our team's network and expertise to accelerate their development and prototyping process. We work with flexible payments, calendars and points of delivery - our motto is flexibility, quality and speed to market! Contact us today for a free evaluation and process chart! Canada (Vancouver) based business - established in 2015 - providing custom apparel design and development services. Website includes details of services provided, work examples and case studies, "meet the team" page, associations, full contact details.